Tablet PowerPoint template - FREE! 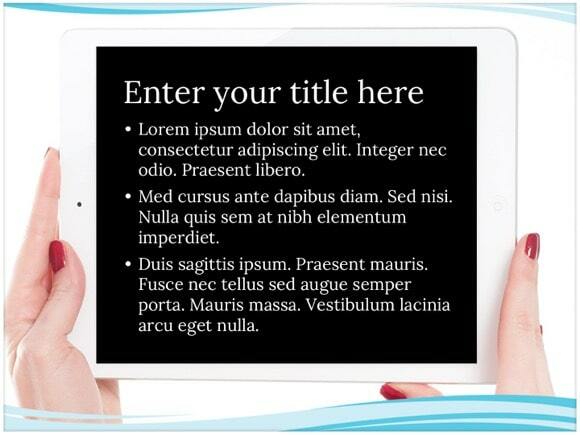 Tablet PowerPoint template can be used for various PowerPoint presentations of technology, software, and computers. 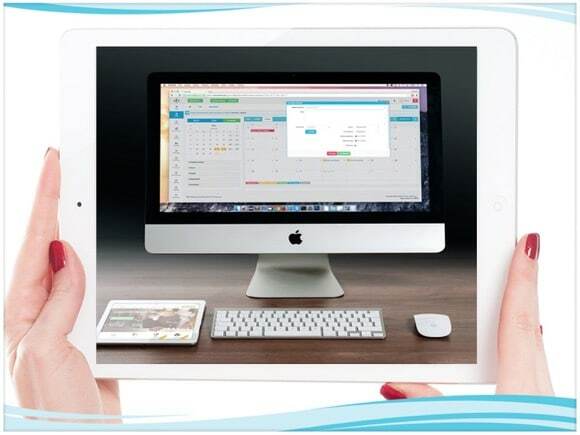 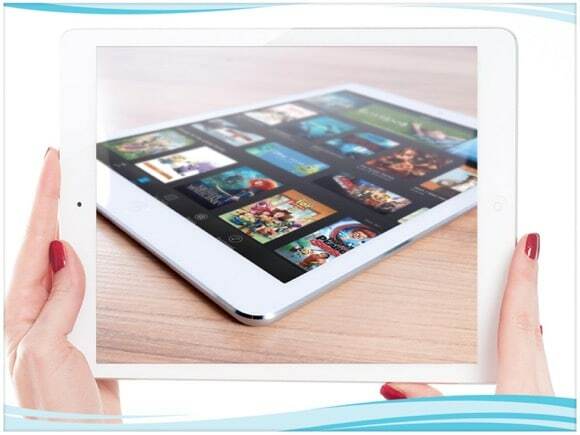 The tablet background can also be used for presentations about touchscreen displays, tablet computers, technical support on them and just any other technology topic. 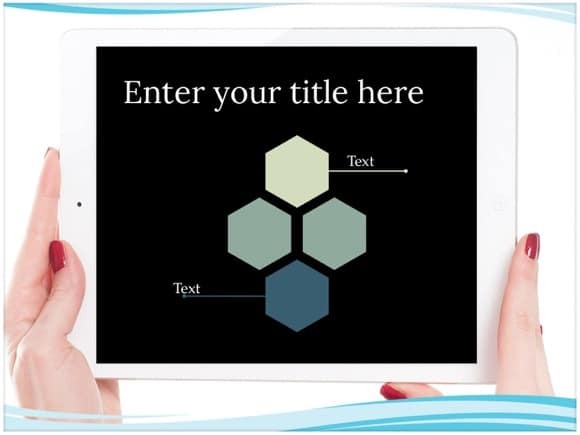 Check out other free Technology PowerPoint themes here.